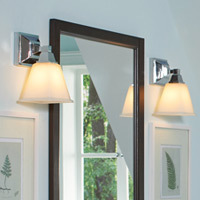 Sea Gull Lighting. 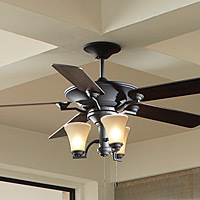 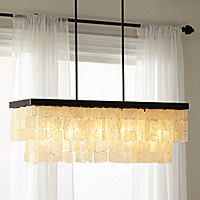 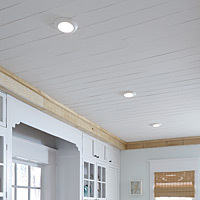 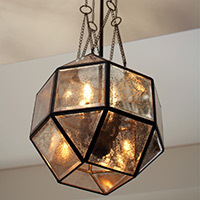 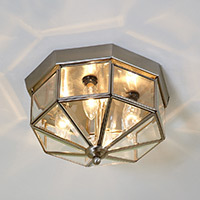 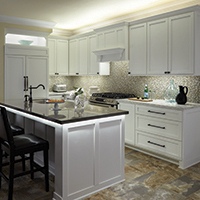 Indoor lighting including chandeliers, wall sconces, pendants, wall and bath lighting, and ceiling lighting. 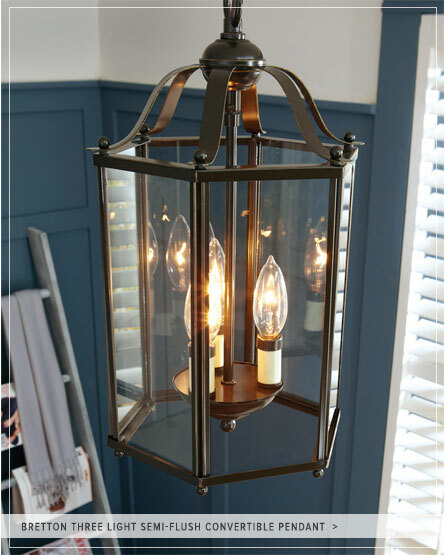 Indoor lights whether casual, contemporary, eclectic, modern, transitional, or simply traditional, Sea Gull Lighting are the perfect way to achieve your desired fashion or functional needs.